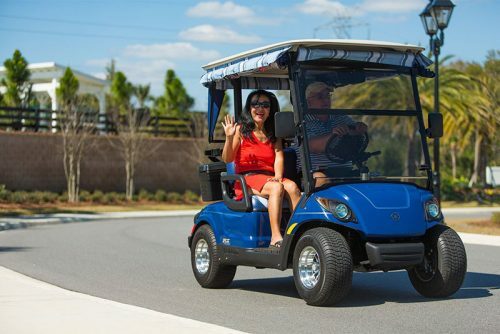 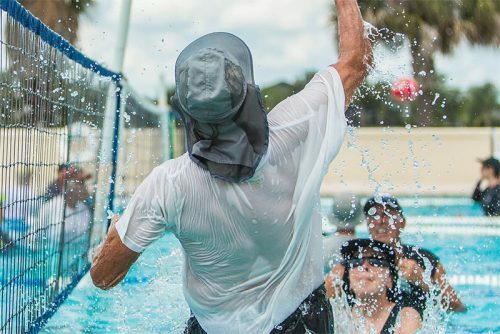 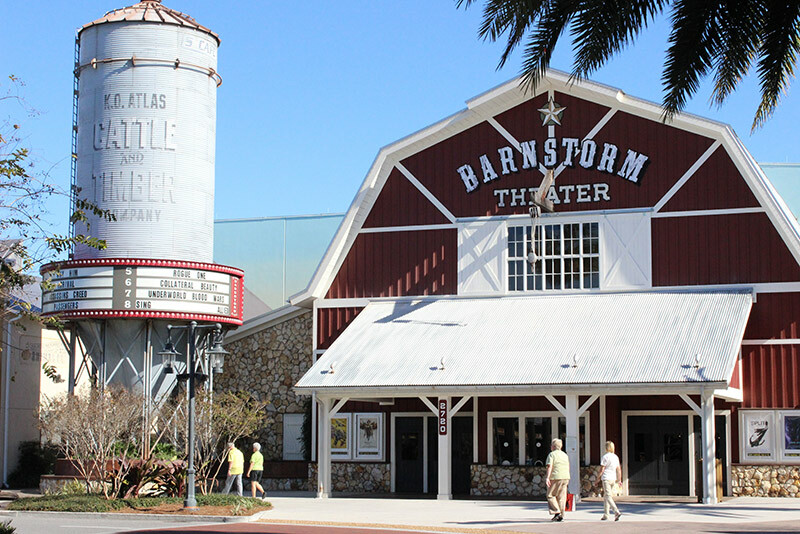 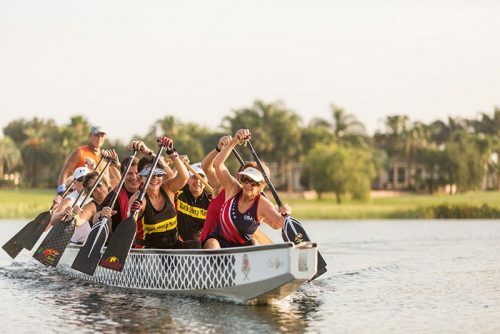 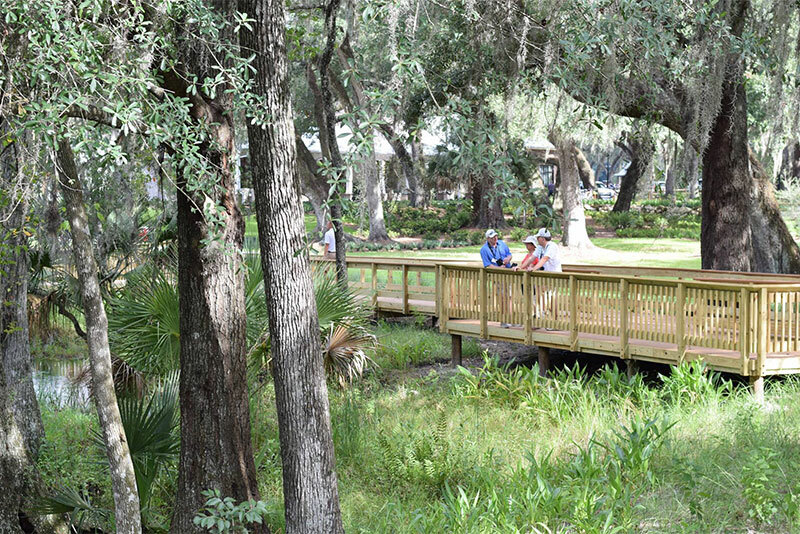 Situated approximately 50 miles northwest of Orlando, Florida the Village of Fenney is a 1,040 acre +2,600 home active adult community neighborhood within The Villages, (www.thevillages.com) the nation’s leading 55+ active adult community. Positioned in The Villages southern expansion, the Village of Fenney is an alliance between Reader Communities and The Villages. 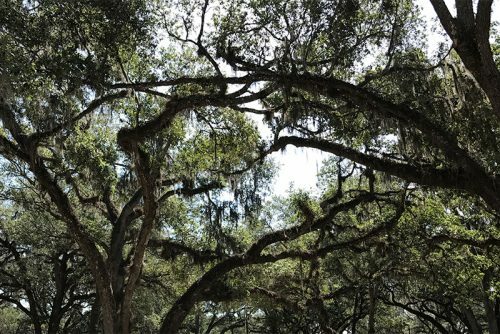 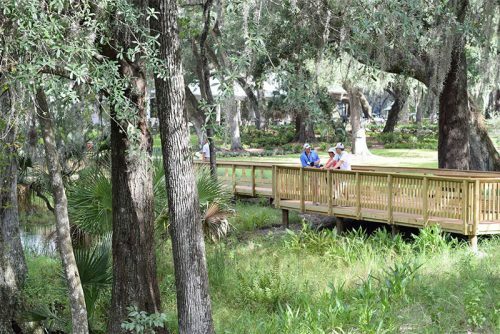 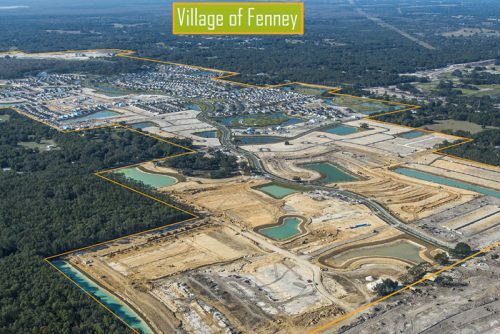 Reader Communities role has been to timely secure updated entitlements, design standards, approvals, municipal financing (in excess of $55M) and is now delivering finished master infrastructure and homesites to The Villages. The Village of Fenney features preservation of key natural features including Fenney Spring and the adjacent wetlands and upland oak hammock with the preservation of hundreds of mature oak trees. 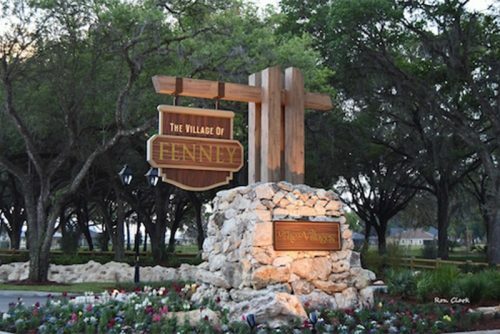 The Fenney Village Recreation Center and Fenney Grille are thoughtfully nestled adjacent to the preservation areas and serve as a central point of neighborhood sales, recreation and relaxation. 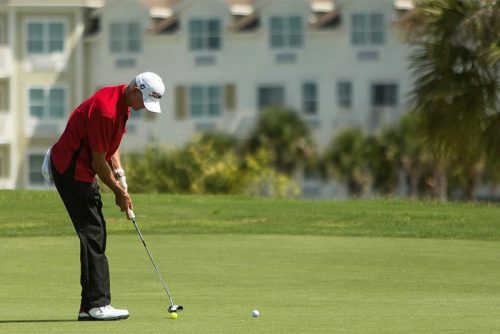 The Silver Fox and Grey Fox executive golf courses further enhance the abundance of amenities that include four pools, miles of nature trails, a network of lakes, an archery range, a dog park and a the Fenney Village Putt and Play area. 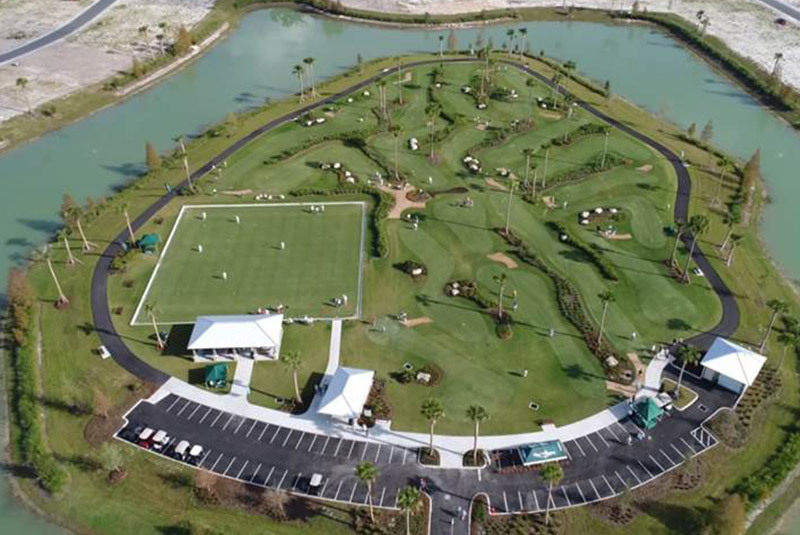 This is a 4-acre island of natural grass golf and lawn area designed for residents to meet their neighbors and enhance their short games. 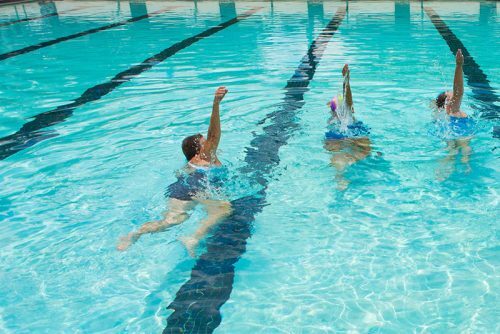 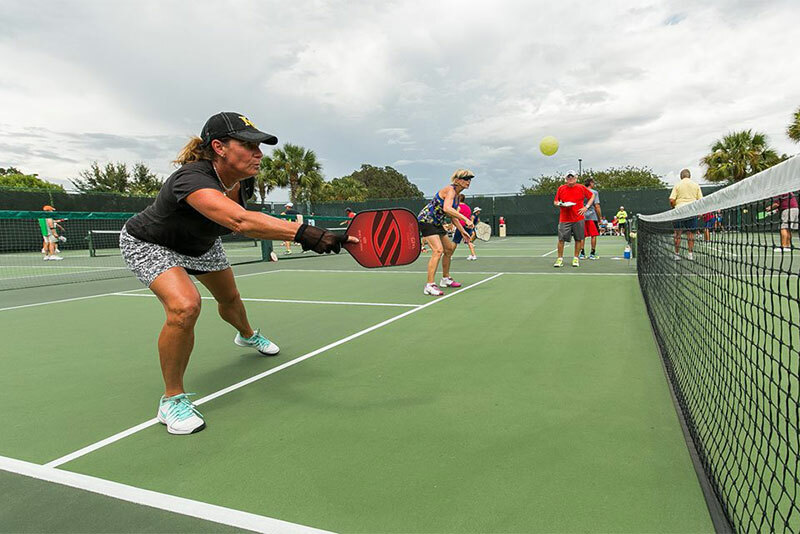 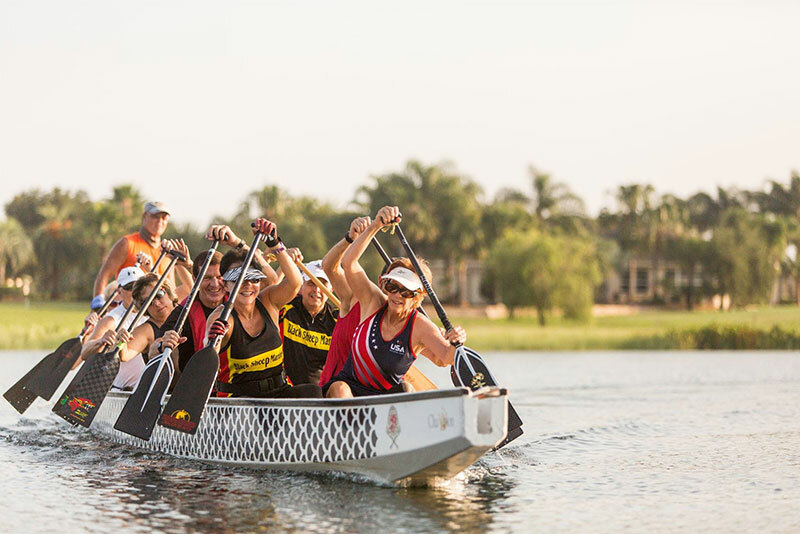 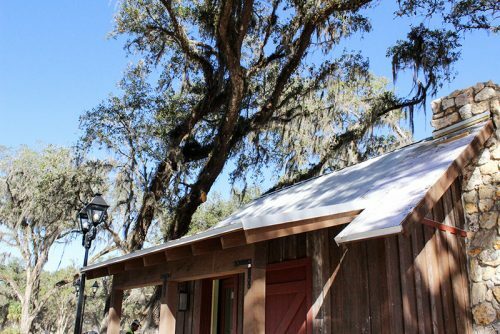 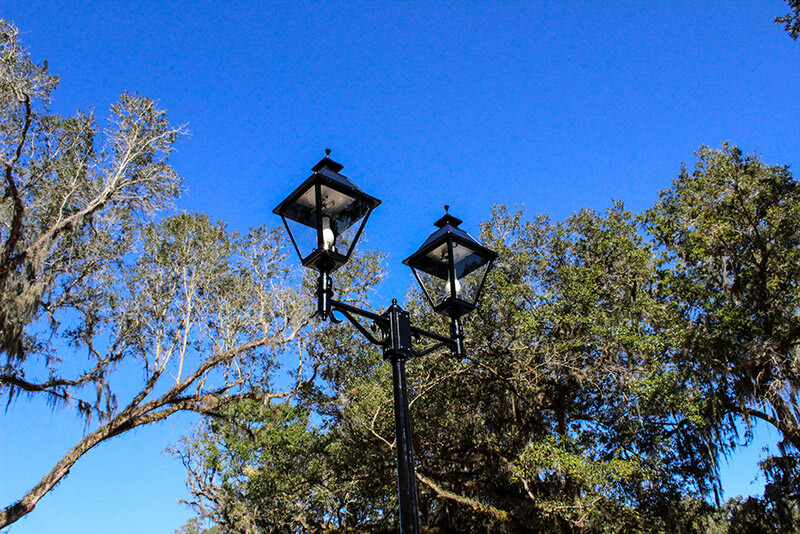 Village of Fenney residents have reciprocal access to all of the amenities services and programs in The Villages. 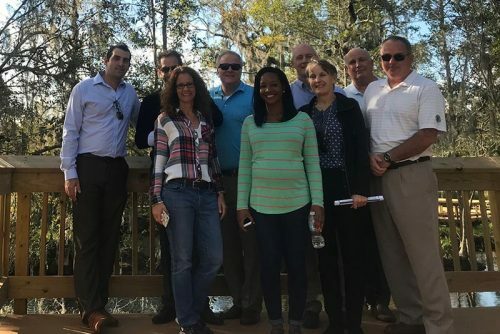 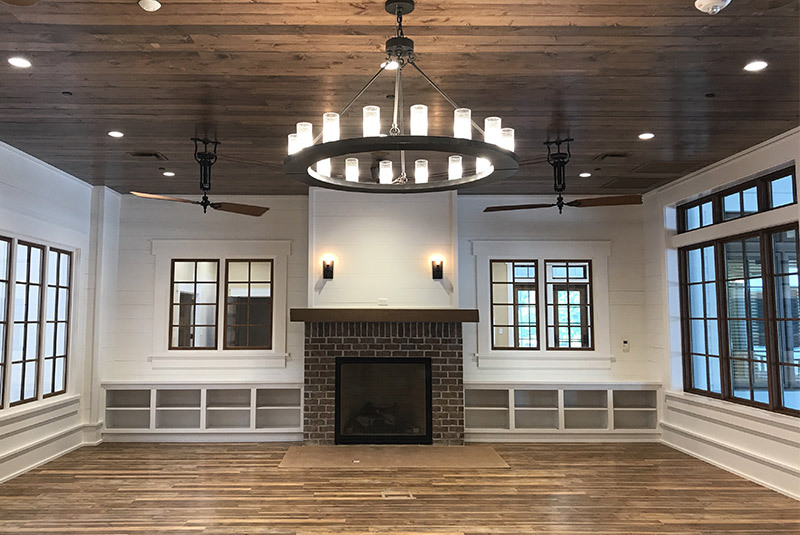 Reader Communities alliance with The Villages has allowed for a successful transition to the larger southern expansion while maintaining the high standard of quality that has led to a sales pace that has averaged over 2,500 homes per year for the last decade.